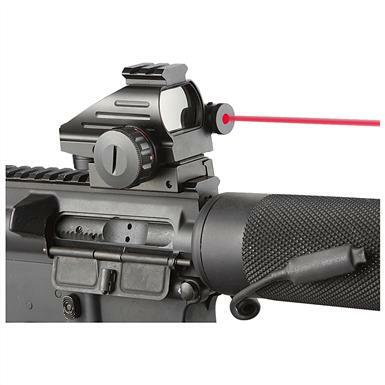 Simplified operation optimized for multiple platforms and uses. 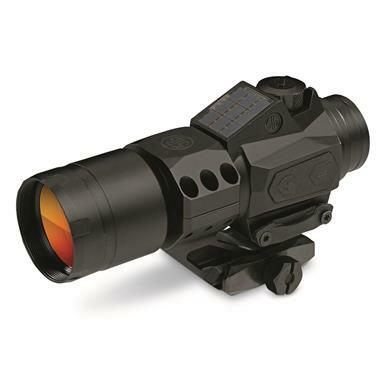 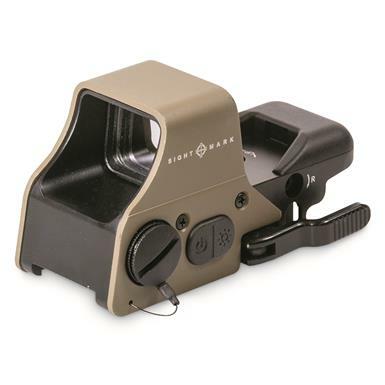 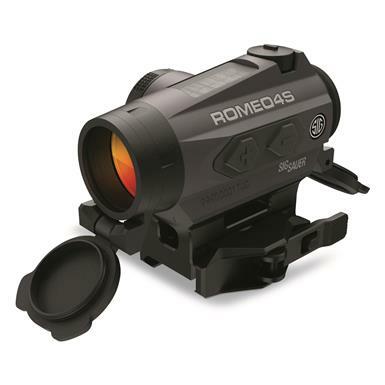 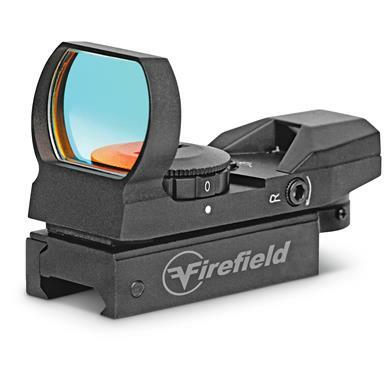 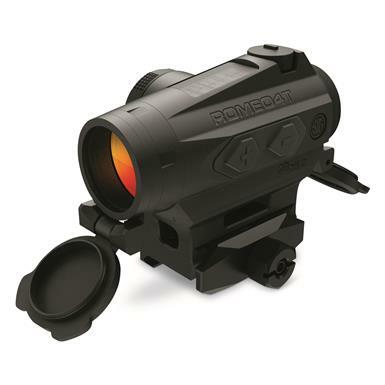 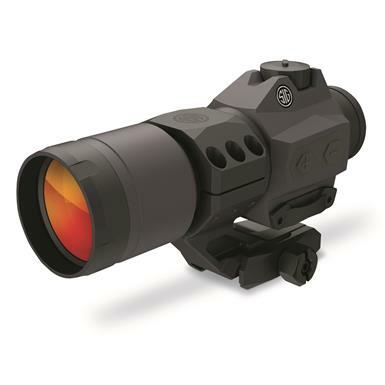 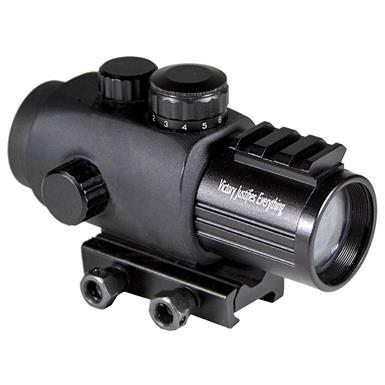 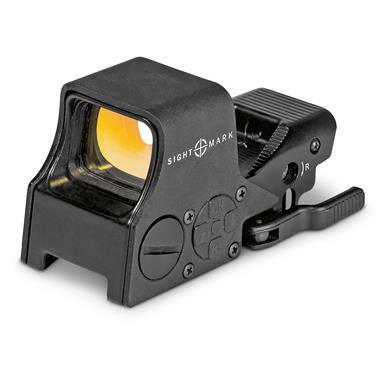 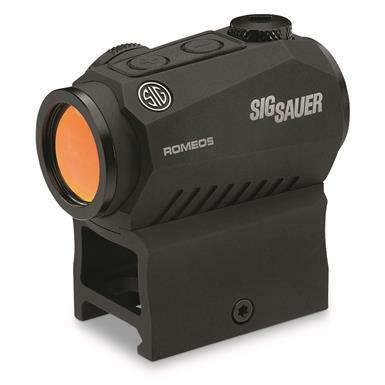 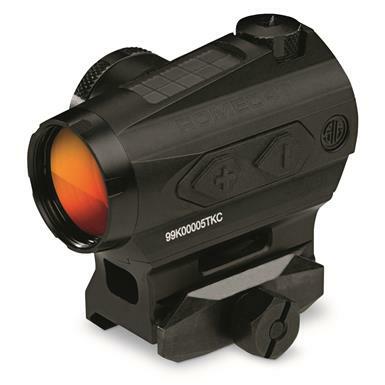 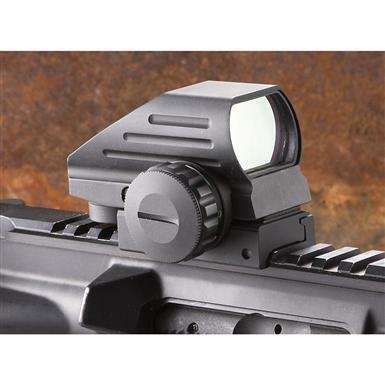 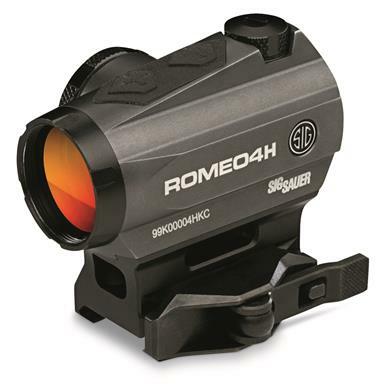 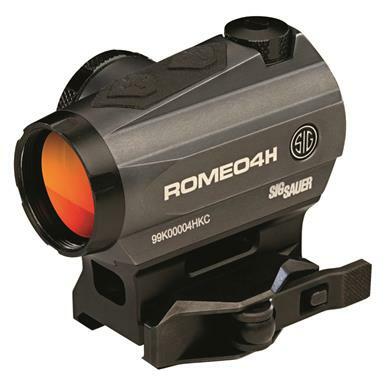 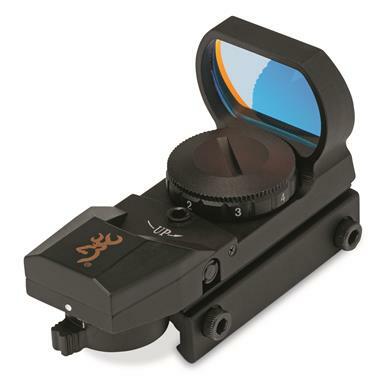 Full-sized red dot sight zeroes in on any sized target. 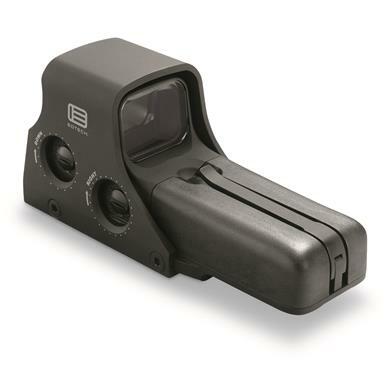 Multiple mounts, 4 reticles and 100,000+ hours of battery runtime. 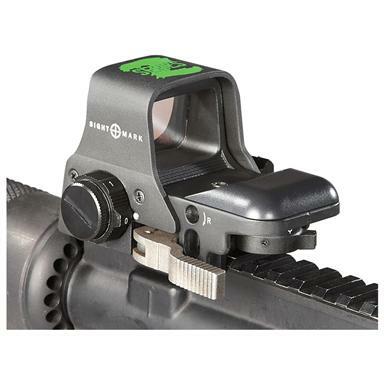 Multiple mounts, 4 reticles and 50,000+ hours of runtime on one battery. 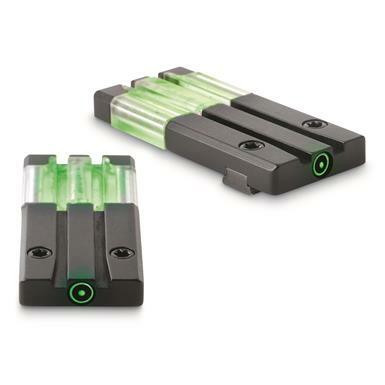 Self-illuminated fiber optic/tritium for lights-out targeting.